If you want to watch WE tv, normally you’d need a cable subscription to do it. However, these days you can watch WE tv online without cable! All you need is to choose one of the services below that offer the WE tv live stream. Once you’re signed up, you’ll be watching WE tv in no time! DIRECTV NOW is a service you can use to livestream WE tv. It is available in the “Live a Little” package for $35/month. Add $5 to include HBO in your package. 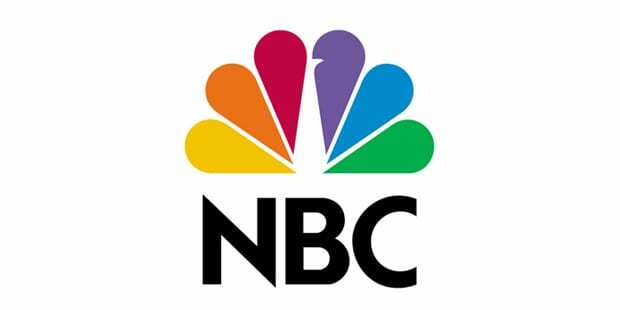 This package features over 60 channels like WE tv, Lifetime, CNN, TBS, FX, USA, TNT, Food Network, Animal Planet, AMC, and Bravo! Local channels can be live streamed in cities like Los Angeles and Atlanta, while the rest of the country must watch VOD the next day! Devices you can use to watch WE tv online on DIRECTV NOW include: Chromecast, Apple TV, Amazon Fire, mobile devices, and web browsers! 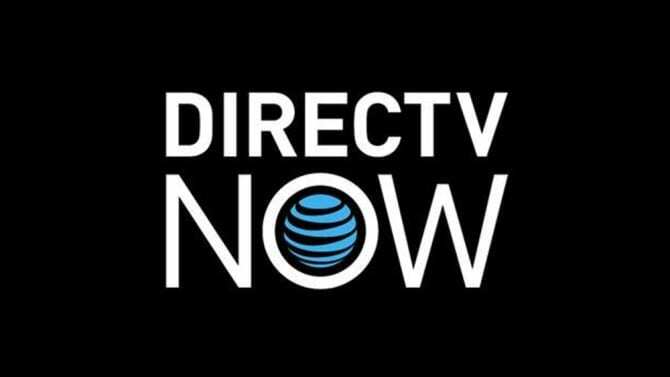 Check out the DIRECTV NOW 7-day free trial to try the service out, and ask about any member specials! Our DIRECTV NOW review is a great source of info on DIRECTV NOW! The Sling TV Orange package with the addition of the Lifestyle Plus Extra package is the way to go if you want to watch WE tv online. Sling TV Orange is $20 and includes more than 30 channels. You’ll get AMC, CNN, Cartoon Network, TNT, ESPN, A&E, and Disney. The Lifestyle Plus Extra pack gives you access to WE tv, VH1, DIY, HMM, LMN, and BET. All of this is yours for $25/month. More bundles are available if you want to add additional bundles to your package. You can also add HBO. 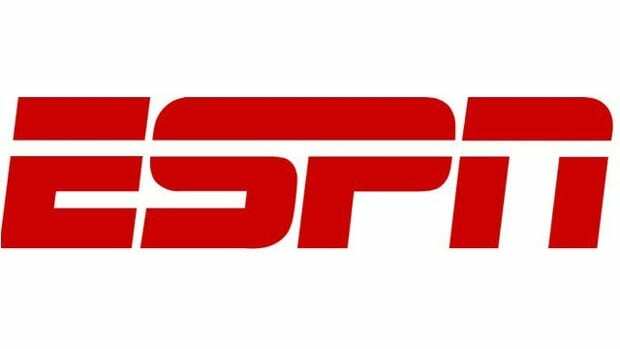 Sling TV offers an on-demand library that includes previously aired content, so you can catch up on anything you missed. 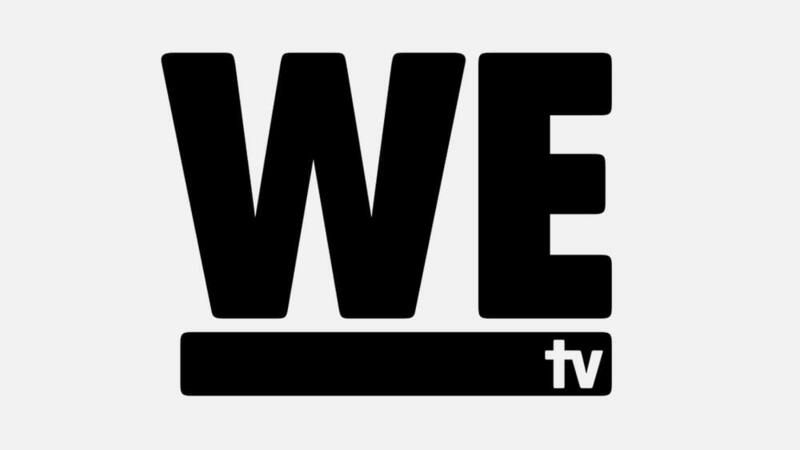 You can watch WE tv on Roku, iOS, Chromecast, Xbox One, Apple TV, and other devices. If you’re ready to try Sling TV, there’s a free one-week trial waiting for you! You may be eligible for additional member specials, too! 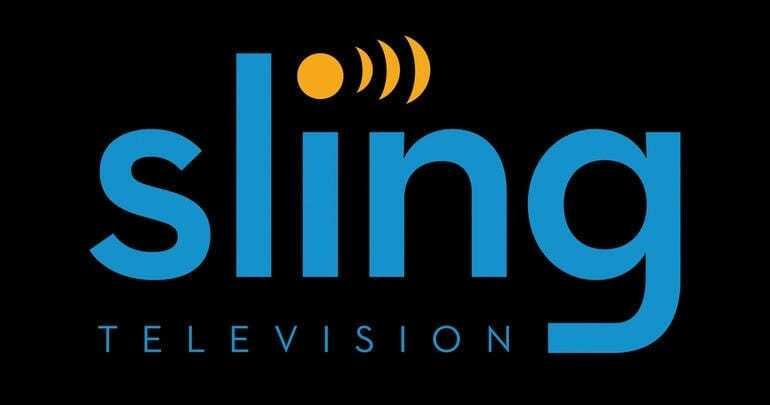 Our Sling TV review can tell you more! Local channels are available in select markets or they are available to be watched nationwide on-demand. PS Vue also includes a free 7-day trial as a thank you for signing up. PlayStation Vue works on Chromecast, iOS, Roku, PS3/PS4, and Amazon Fire TV. If you’re a mobile user, rather than dealing with the mobile restrictions you can use TV Everywhere apps when you’re out of your home. This will get around the blocks and allow you to watch your favorite shows on-the-go. Our PS Vue review is here if you need additional information. Don’t forget to sign up for your free 7-day trial. After all, it’s one of the few ways that you can watch WE tv online free! Are There Other Ways to Watch WE tv Online? VIDGO and Hulu’s Live service are coming out later this year. It’s possible that they will offer WE tv in their packages. Otherwise, choosing one of the above live stream options is the easiest way for you to watch WE tv online. It’s also the cheapest way if you’re looking to save money. 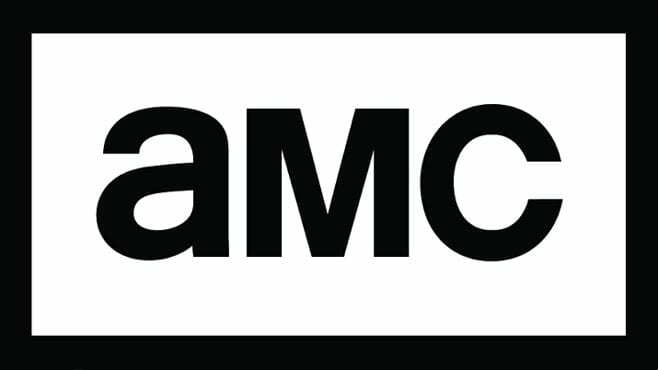 Select shows may be available with Hulu, Amazon Prime, or Netflix. However, these shows sometimes come and go, so you’re better off checking the service to see if they have the show you want to see. Another option is to purchase episodes. The downside to this is that you will pay for every individual episode or season that you purchase and that can become pricey, fast! If you need to learn more about how to watch WE tv online, you can ask anything you need to in our comments!